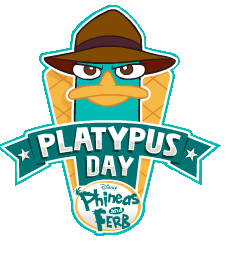 Disney celebrated Platypus Day on March 5th, in celebration of Perry the Platypus and the new season of Phineas and Ferb. 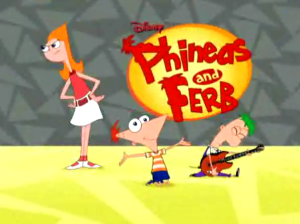 Phineas and Ferb is an amazing animated show on the Disney channel. 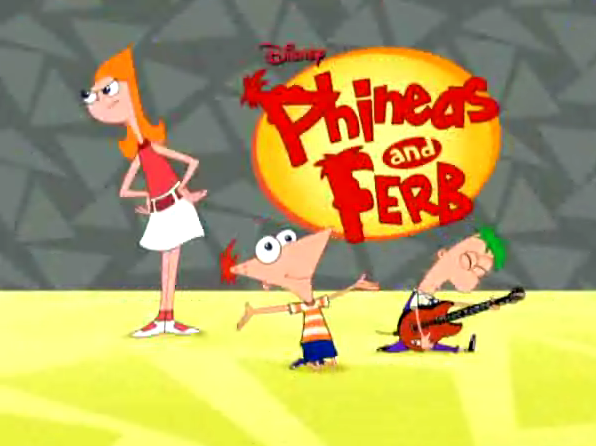 Phineas and Ferb are two brothers who try to make the most of every day of summer vacation by having ridiculous adventures. 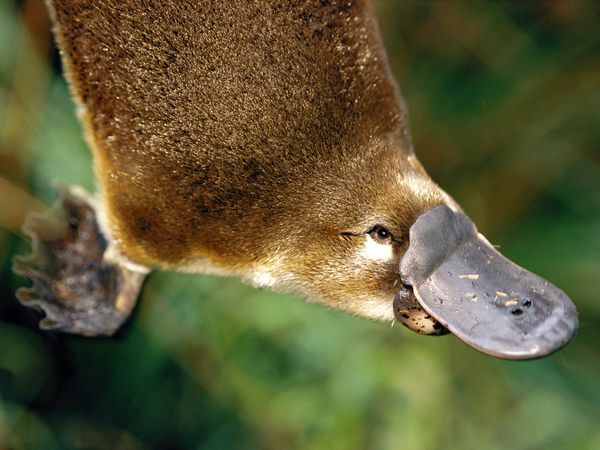 Their sister Candice trys unsuccessfully to tell their mom of her brother’s exploits. 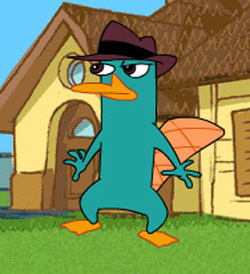 Perry is their pet platypus who is actually a secret agent. I think that this cartoon is far better than spongebob – if you want something to compare it to. 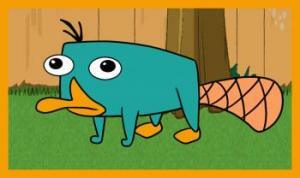 The show is funny and very entertaining, I suggest checking out a few episodes. 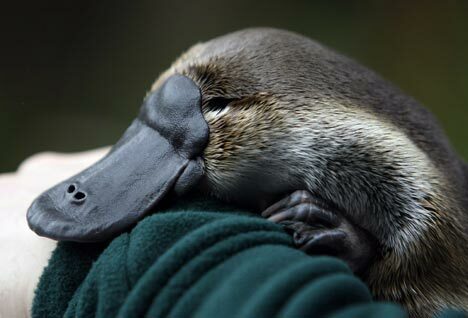 Whether or not you enjoy Phineas and Ferb, I think that we should all pay tribute to the amazing Platypus. 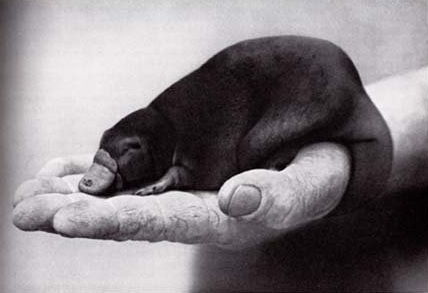 I mean, what is not cool about a mammal that lays eggs and looks like a cross between a beaver, an otter, and a duck?